According to the official information, Volkswagen Group built a new factory that is expected producing about 300,000 cars per year. This plant is located in the southeast area of China (Ningbo). This is the sixteenth brand’s factory in China, which allows hiring over 5,500 people. At first, this plant is planned to launch Skoda Superb models then the auto manufacturer hope to expand production and start launching vehicles based on MQB platform. The new plant in one of the largest car markets in the world is the obvious proof of the strong position of Volkswagen Company in China. 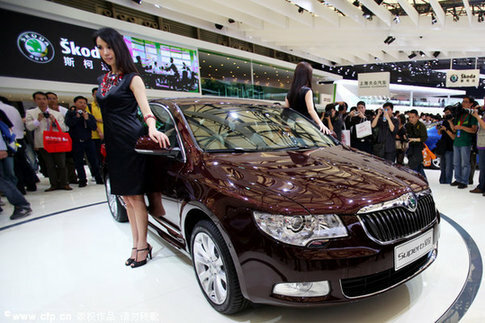 Besides, we should remember that the Volkswagen carmaker established the joint venture with the Chinese FAW Group. Both manufacturers are interested in increasing the production up to 4 million cars per year by 2018. By the way, during the period from January to September this year, the Volkswagen selling in the Chinese market grew up 18 percent.